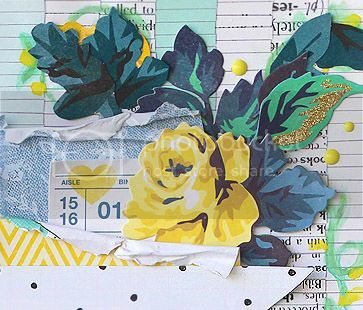 It's time again for the Take 5 Challenge that I host over on the Paper Issues blog!!! 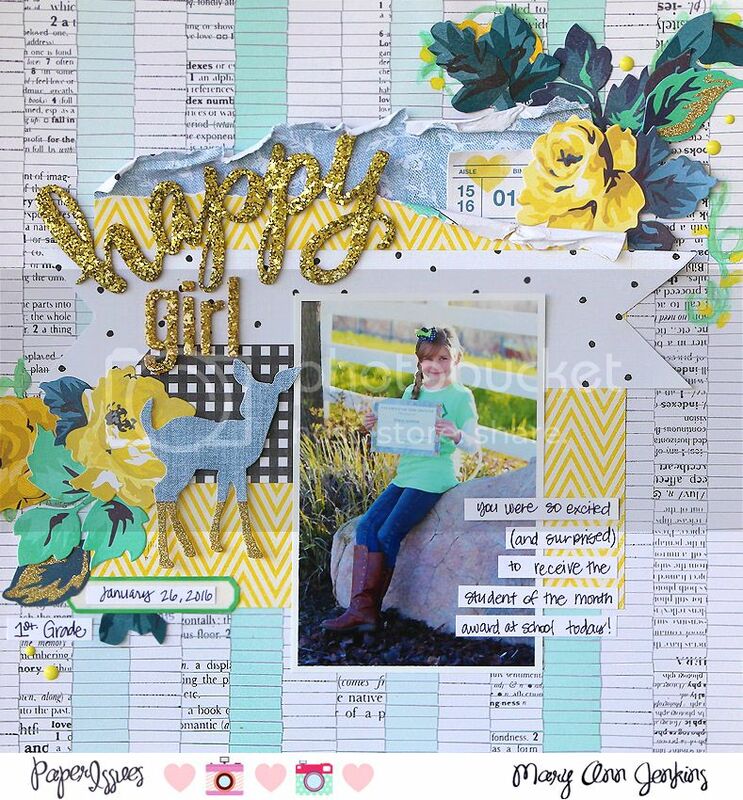 I've got a list to inspire, so be sure to stop by to play along, and a chance to win a gift card to the PI store!! 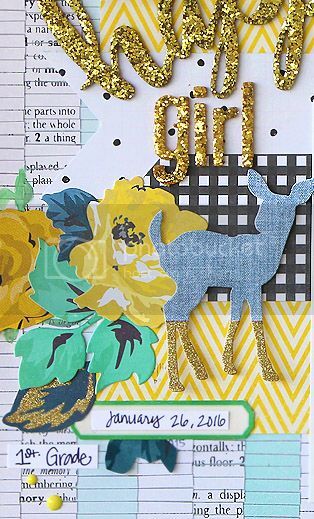 Here's my layout, my Take 5 inspiration items are: the color yellow, the color blue, a title, a flower, and an animal (that sweet little deer) all from the Bloom collection, by Crate Paper. I've always loved every collection that Maggie Holmes has designed, and this one is at the top of the list!! Hello Mary Ann, I looooove your page very much, it is all about harmony, beautiful colors, sensational layout. and yes it is fun when such coincidence happen! I do love how you have handwritten the text, and separate it in pieces , very interesting for the eye! Gorgeous page, as always!